In anticipation of the potential launch in December of a new ERDF funding opportunity for business support services / facilities to promote entrepreneurship and/or growth of SMEs in Somerset, the Heart of the South West LEP is organising a free ERDF Info Event from 14.00 to 16.30 (refreshments and registration from 13.30) on 13th December in Bridgwater. The ERDF Info Event will seek to help prospective applicants get to grips with any ERDF call for proposals published in December and what is needed for a successful ERDF application. The event will feature speakers from the Department or Communities and Local Government (DCLG) who manage the ERDF programme. The Heart of the South West LEP is now inviting organisations to register interest in this ERDF info event. Confirmation of ERDF funding opportunities and event arrangements will follow as soon as possible. The Heart of the South West ERDF Info Event is aimed at organisations from across the public, private and voluntary sectors with the potential to bring forward ERDF applications for business support services / facilities to promote entrepreneurship and/or growth of SMEs. ERDF monies are allocated across ‘Categories of Region’. For the Heart of the South West, the local authority areas of Devon, Plymouth and Torbay are classified as a ‘transition’ region, whilst Somerset is classed as a ‘more developed’ region. Any eventual ERDF call for proposals launched in December is expected to cover the more developed area of Somerset only. Please note that, to be eligible for ERDF, applicants must be a legally constituted body and not an individual or sole trader. – Opportunities to network and to identify potential partners. 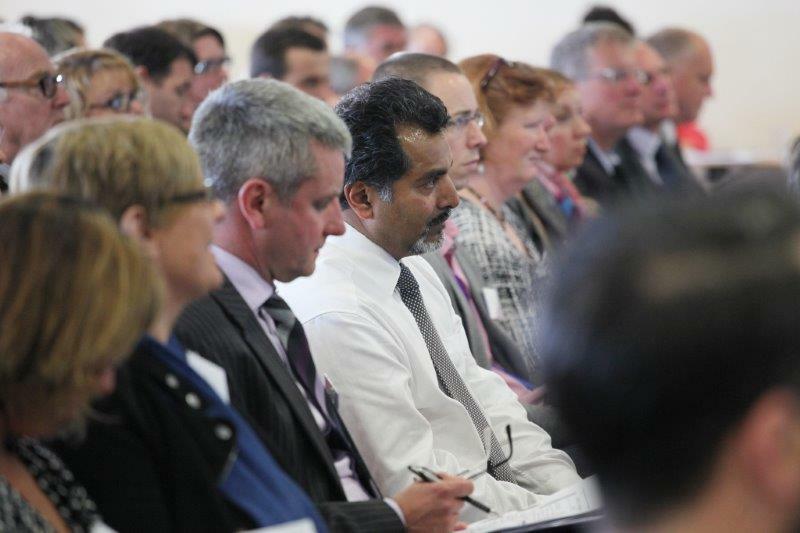 The Heart of the South West ERDF Info Event is free to attend and is scheduled to take place on Wednesday 13th December in Bridgwater. The event will run from 14.00 to 16.30, with registration and refreshments from13.30.